← What is creative living? Want to live a more creative life? I had this ambition about eight years ago. But what is creative living? Well, last week, I took some time to dive deep into this question. You can read about it here. But in short, it’s living a life that you define, filled with things that make you happy. I am not talking about a free for all with no responsibilities, I am talking small implementation of things you love! This week, on the instagram crash course, we are discussing the how of implementing creative living into our current lifestyle. This post is the recap of what’s going on over on instagram. For a daily dose of inspiration, follow along here. 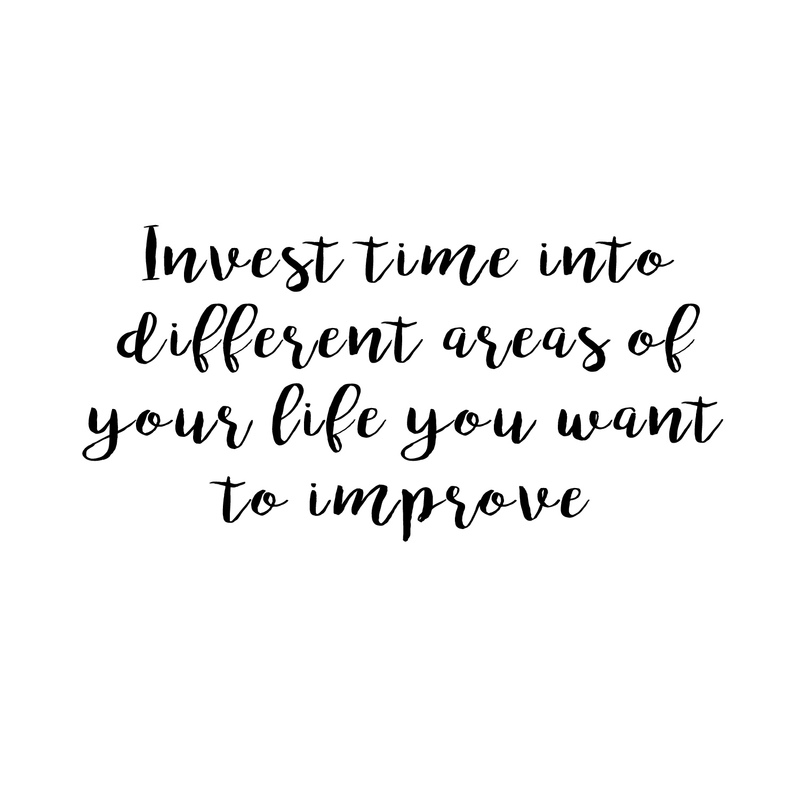 My three steps to a more creative lifestyle start here with Invest time into different areas of your life you want to improve. Sounds a little backwards maybe? If you are being creative don’t you want to focus on the things that you are good at? For me, I find that I avoid some things that I love because it’s hard to get them out and get into the process wholeheartedly. I think, I just don’t have the time or, I’ll do it when my kids are older. Does this sounds familiar? These are exactly the things we actually need to invest our time into– because they are what makes us happy. Take painting for instance, I love to paint and to be a good painter I should be painting everyday. But I don’t. Why? Because I don’t feel I have the time or because I feel stuck in a rut with my painting or perhaps the real reason, the one I don’t think about and push to the backburner really is that I avoid painting because I love it so much that it’s hard to not paint all of the time. This seems backwards but really, this is a major area of creativity in my life and also an area of my life that I know I could improve and thus put on the backburner in favor of more important time investments. I feel I have more important responsibilities like running errands and paying bills. We also put things on the backburner like working out, enjoying nature, trying something new for similar reasons. It is hard to make the time for things that don’t really have a quantifiable effect on our wellbeing. Arguably working out would always have a direct effect on our wellbeing but since we don’t get in super amazing shape overnight, we can rationalize that it isn’t thaaaaaat important. Sit down and write a few areas of your life you’d like to focus on the next few months. Pick three and give it a go. See how far you can improve yourself in these areas over a set amount of time. The implementing of improving certain areas of our lives is where creativity really starts take hold. Once you have defined your improvement areas, research and surround yourself with inspiration in these certain areas. Reading, listening to music, watching an inspiring yoga workout, these are all ways to really encourage the development of certain areas of our lives. I couldn’t paint anything without music. I couldn’t write anything without being a reader and everytime I want to start a workout program, I look around for inspiration. 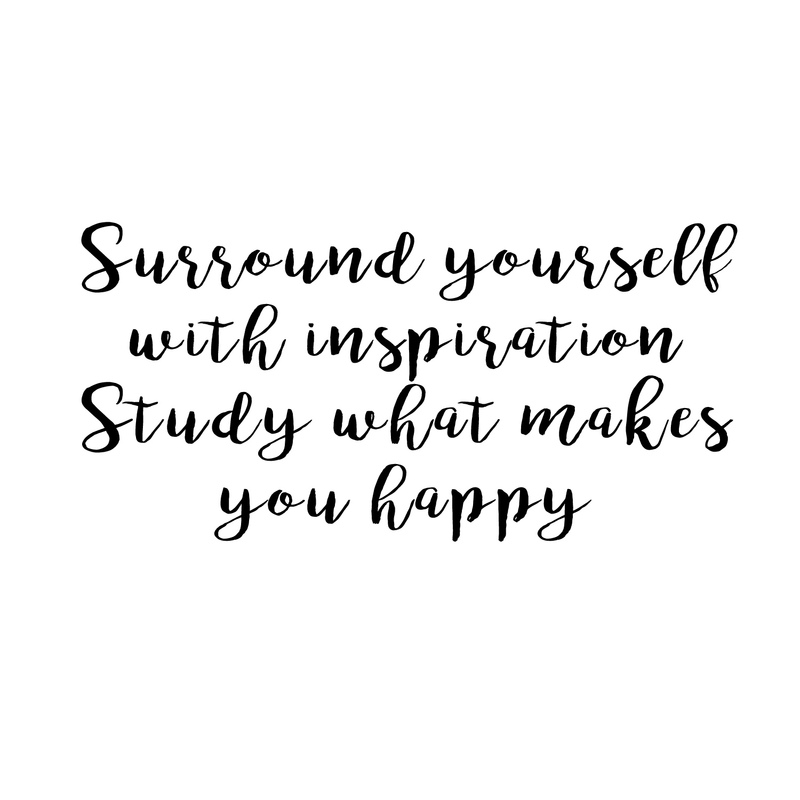 This is why my next step in three steps to a more creative life is Surround yourself with inspiration, study what makes you happy! Don’t be fooled either, inspiration comes in all shapes and forms. Inspiration can be a beautiful dish of food, a great new beat, a gorgeous view or a plant that is just blooming. Inspiration for a vibrant creative life is all around us and sometimes all we have to do is notice it. My final step to implement for a more creative life is to actually create something tangible. A great run with an awesome time, a sketch that you love, a photograph that you saw in your mind and then recreated. 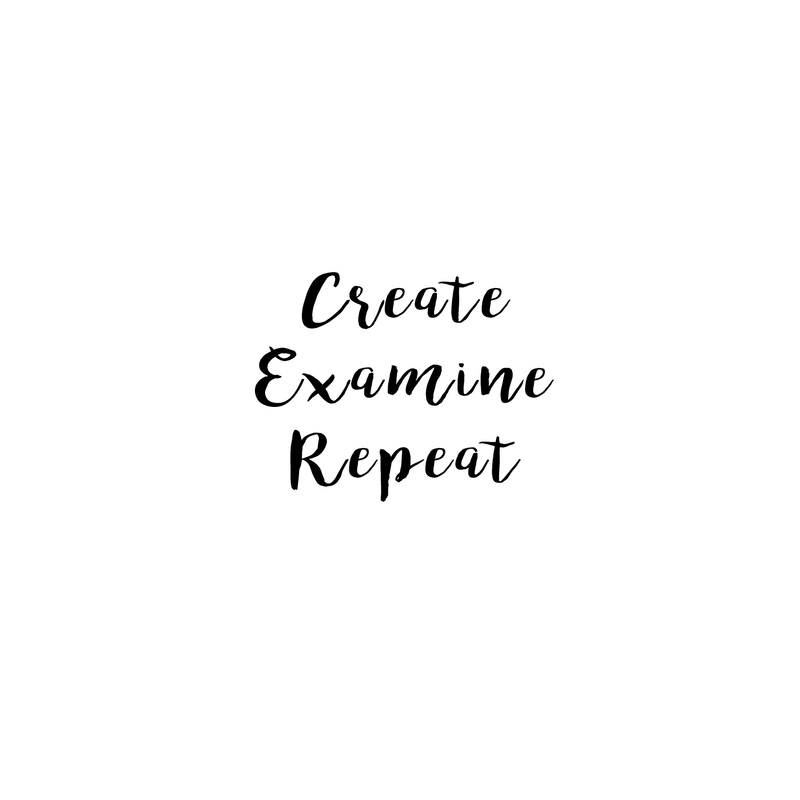 Create, examine, repeat. You got this. Create something, dissect it and be honest with yourself, did it work? Was the outcome good or what you expected? Can you do better? Repeat. After you have started to implement these steps to a more creative life, they will build upon each other and become a natural part of your daily life. Still need more creativity? Try something completely new after you master your current skill and start the process over again. Afterall, isn’t this what life is all about? Setting goals, crushing them and starting over again? If you like this post, check out the first post on creative living and be sure to follow along @creativelivingbyamy for a daily dose of inspiration and love. Looking for creative inspiration? I have a lot of projects for adults and kids right here under the tabs Art Lessons & DIY. You can also follow me on Pinterest and Youtube to find loads of inspiration and art tutorials!